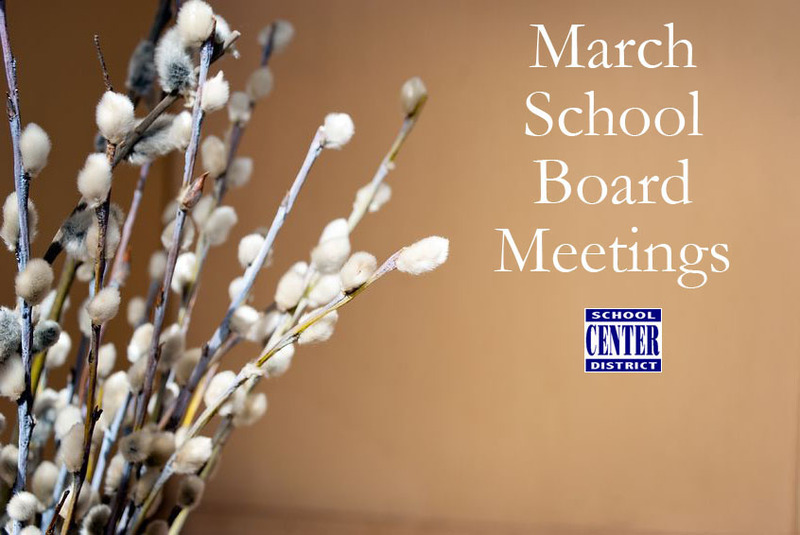 Center School District’s Board of Education will meet Monday, March 26, at 7 p.m. In addition to routine items on the agenda, such as overseeing personnel changes and adjusting tuition charges, board members will consider updating district policies. The Missouri School Boards Association is recommending the district revise its policies for Taxing and Borrowing Authority/Limitations and Admission of Nonresident Students. Monday evening’s meeting, which is open to the public, will take place in the Board Room; Boone Elementary School; 8817 Wornall; Kansas City, MO 64114.